Marlins president David Samson will participate in the 28th season of 'Survivor', which begins on Feb. 26. 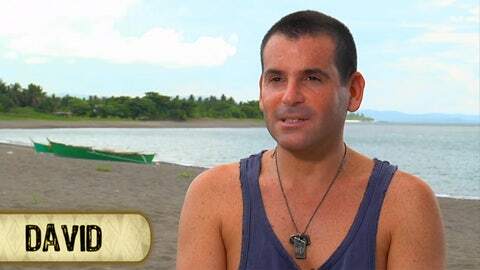 Samson, who competed for the $1 million grand prize, spent time in the Philippines province of Cagayan where the show was filmed last year. Others in the cast include former NBA All-Star Cliff Robinson and pro poker player Garrett Adelstein. There will be six castaways in three tribes, each reflecting qualities that contestants have brought to the game and whether certain characteristics will help one win. The new season — titled ‘Brawn vs. Brains vs. Beauty’ — premieres at 8 p.m. Feb. 26 on CBS. Samson was put in the brains’ tribe.